To create a collaborative environment whereby entrepreneurial advisors can grow as professionals and grow their independent practice without the burden and distraction of running their business alone. Pat Lanotte, Branch Manager, CFP, 25+ years of experience in comprehensive wealth management. 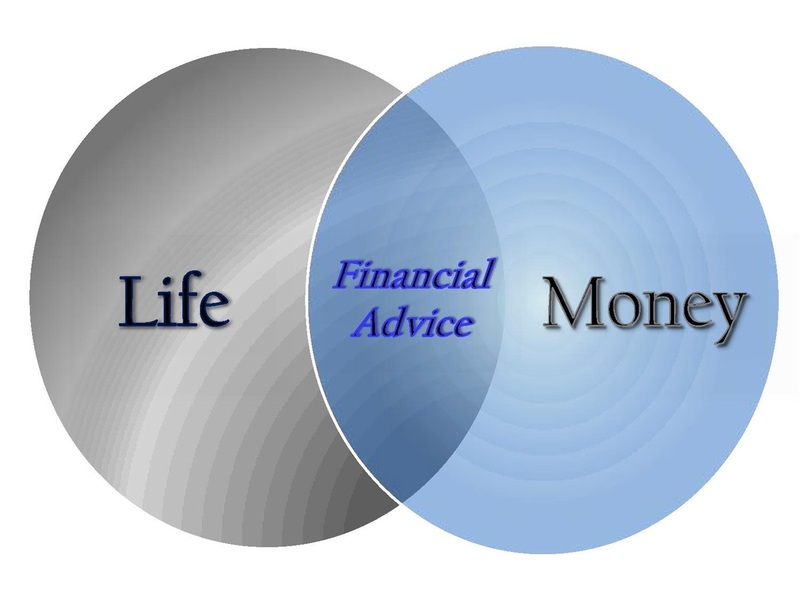 Works for the advisors, not the other way around. Christopher Jones, Support Advisor, CFP, 14+ years of experience. Works for the advisors. Liz Chung, Administrative Assistant/Client Service Coordinator, 2+ years experience. Culture of advisors interacting and sharing industry ideas and client implementation.